Bob Saget has certainly made his name in TV history for being wholesome and family-friendly, but on HBO, get ready to see an utterly twisted side of Saget! Performing at the Skirball Center at NYU, the comedian unleashes an adults-only torrent of material. 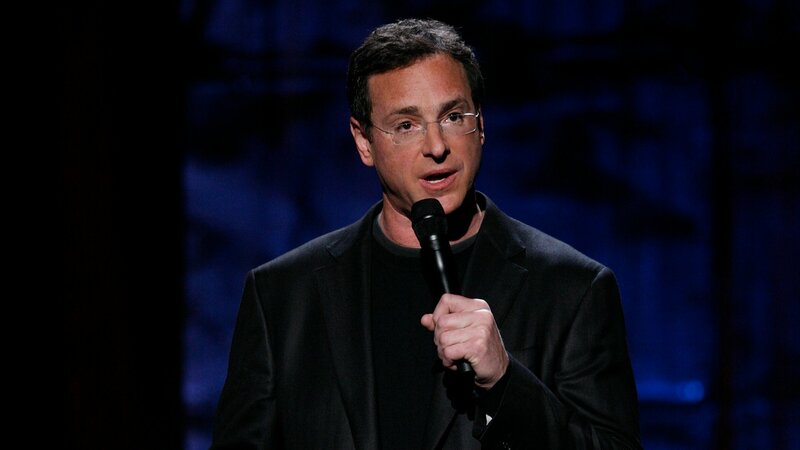 As seen in the film The Aristocrats, Bob Saget's stand-up is considered unabashedly outrageous.